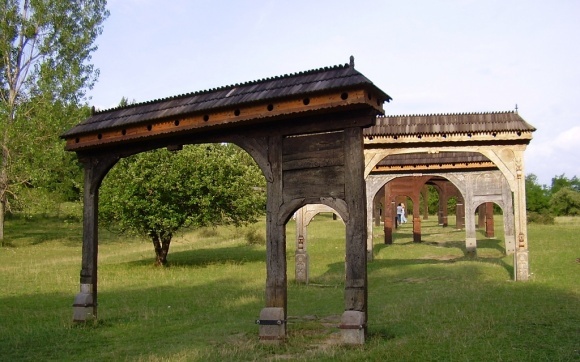 In the towns north-western part 1 km far from near the public road going to Sovata lays Szejke Bath famous for its tipical gates and healing-water. Its healing-water has been known since 1766. The water reach in iron, carbonacide and carbonily-sulfate was transported in crocks by cars to the town erstwhile. In present it is used in a warm-bath having 11 baths healing reumathical, respiratory and cutaneous diseases while is used in curing gastric and nervous system diseases. The bath had became the property of Orbán Balázs in 1871 who made a bath accorded to the pretension of the age. 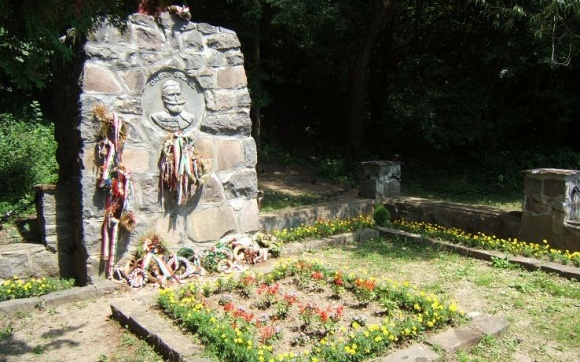 In present a stone grave with double headboard marks where the great Orbán Balázs (székely) sleeps. On the stage is organized every summer the Szejke festival.